The campaign FAMILY is a SonyProduct: Sony Cyber-shot T And W Series advert, born from the union between Saatchi & Saatchi Australia (based at Northern Territory, Australia) and Sony Corporation in 2009. This campaign is known in the marketing & communication market for Print, Commercials Archive, Sony Adverts, Photo, Video Cameras, Accessories. The campaign MAXIBON MAN-CHEW is a MaxibonProduct: Maxibon advert, born from the union between Publicis Mojo (based at City of Melbourne, Australia) and Nestlé S.A. in 2011. This customer case is known in the marketing & communication market for Commercials Archive, DM, Ice cream, Cold desserts, Maxibon Adverts. Publicis Zip, based at City of Melbourne, Australia has been asked by L'Oreal to develop Hide yesterday, Surgeon for their brand GarnierProduct: Garnier Roll-On in 2014. This customer case is known in the marketing & communication market for Print, Commercials Archive, Health, Beauty, Skin Care, Garnier Adverts. SHEDcsc, based at Western Australia, Australia has been asked to develop More Bites for their brand Campaign BriefProduct: Campaign Brief in 2012. This campaign is known in the marketing & communication market for Print, Commercials Archive, Publications, media, Publications, media, Campaign Brief Adverts. Grey Worldwide Melbourne, based at City of Port Phillip, Australia has been asked to develop Burns for their brand Worksafe VictoriaProduct: Work Safety in 2008. This campaign is known in the marketing & communication market for Print, Commercials Archive, Hygiene, Worksafe Victoria Adverts, Public awareness, Public Safety, Health. 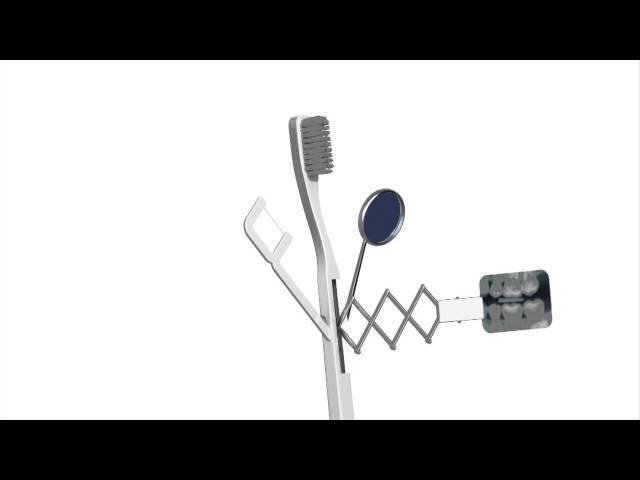 A cinema advertisement to highlight Prime Dental's different approach to dentisty, with a highlight on the service of implants.